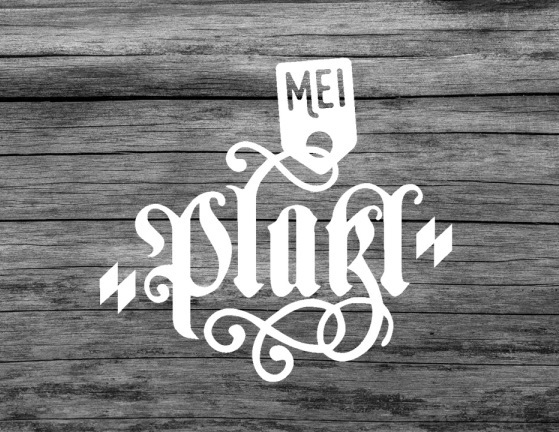 For the Platzl Hotel, 2015 was a year full of changes: new staff members, modernization, renovations and new products. We would like to revisit the highlights of 2015 and also briefly discuss our resolutions for 2016. The first highlight of 2015 took place online. After rendering many years of dedicated service, our old website was switched off in March and sent into a well-deserved retirement. A cutting-edge website followed: modern design, optimized loading times, beautiful images and of course valuable new features. One of them is the Platzl Magazine that you have right in front of you now. In more than 30 articles to date, we have informed our readers about news from Munich, the hotel and our food & beverage operations. We were not only active in the virtual world. At the Platzl Hotel we were busy with renovations and other projects. In spring, we completed the renovations of our banquet rooms, thus creating the backdrop for photographer Matteo Manduzio, who then captured the rooms in their best light. Another highlight which you can find in every bathroom of the Platzl Hotel is our exclusive new body care product - the Ayinger beer cosmetic from La Bottega. In the middle of the year all Platzl Hotel employees received new uniforms. Together with the tradition-steeped Munich department store Ludwig Beck, we designed the traditional Bavarian attire, which you can admire during your visit from the moment you arrive at the reception. You also have the possibility to purchase them – contact us here for further information. Another project we are very proud of is our new Platzl Karree – Boden & Bar, that opened in late summer. Located right on the façade side of the Pfistermühle Restaurant the Karree is notable for its champagne bar, its coffee and cocktail creations and, in the winter, its delicious punch specialties. The outgoing year also saw some developments in terms of staff. Our food & beverage division in particular was enlivened by new employees with fresh ideas. Since September 1st, kitchen director Herbert Thierse is in charge of the culinary arts at the Platzl Hotel. Ralf Kießling runs the Ayingers kitchen since December 1st, and for the past several weeks Martin Schöttle has led the entire food & beverage division. We are very happy with last year’s projects at the Platzl Hotel, but our journey of renewal is not yet finished. The year 2016 will be another eventful year for us. On the agenda for next year, among other things, is the renovation of our rooms and hallways as well as of the underground car park. We will keep you up to date in our magazine! While we are on the subject: what are your resolutions for the new year? Send us your special wishes and goals for 2016 by January 22nd via Facebook. The most original resolution will be rewarded with a small thank-you gift from the Platzl Hotel. We thank all of our employees and of course all of our guests for a great year in 2015!